Thanks for hosting! Hope your year is off to a great start. Thank you for hosting, have a wonderful week!! 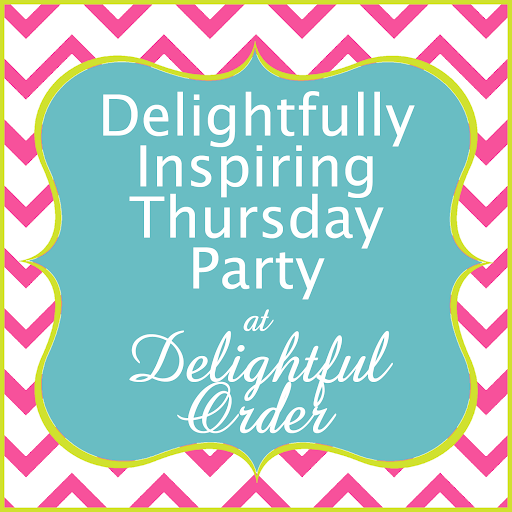 DaNita, Thanks for hosting today's linky party! Until the next one, I hope you have a delightful week! Thhank you for hosting!Have a lovely weekend! Thanks for hosting. Happy to be back in the "link party groove" after the holidays. Great links today. Thanks for hosting! I'm a new follower, and excited to join in on the fun here today! Thanks for hosting!! I had so much fun checking out all kinds of new blogs last week (it was my first link up with you) & I can't wait to see what's in store this week!